Process Ecology has developed its cloud-based Methane Emissions Advisor System (MeAdvisor) to support the Upstream Oil & Gas sector estimate and manage flared and vented gas volumes. MeAdvisor builds on rigorous engineering methods and facility-specific information to reveal actual methane emissions profiles for each source and enable the identification of optimization opportunities. In this example, 5 typical oil & gas facilities recorded flared and vented emissions for a year using MeAdvisor. 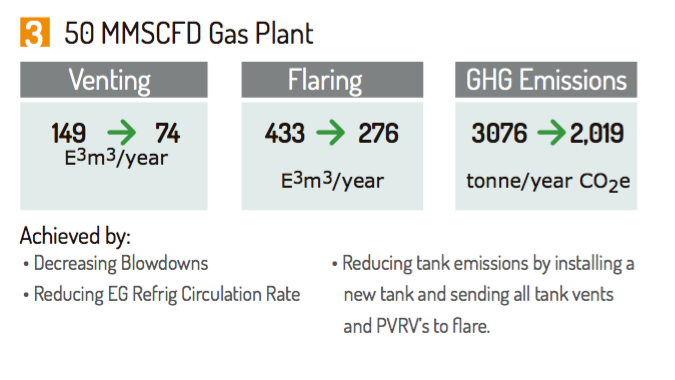 The data showed where significant changes could be made to reduce flared, vented and GHG emissions.The second year of data shows significant improvement. 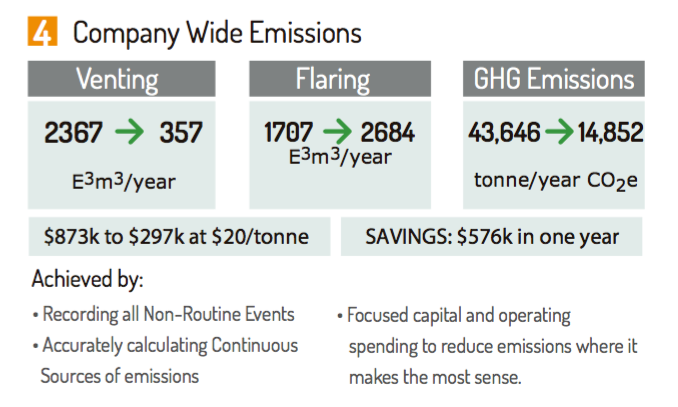 Please contact us to learn more how we can help you achieve emissions reductions while optimizing facility performance.